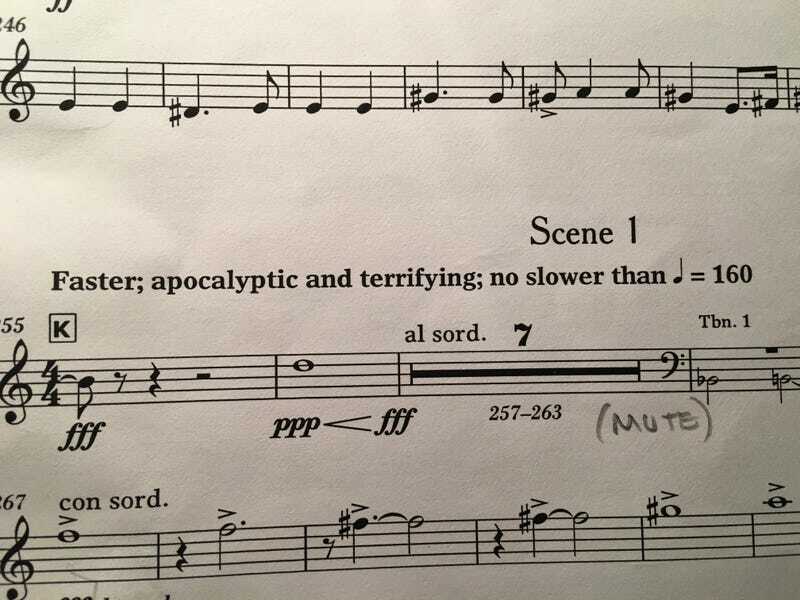 This is the beginning of the battle scene from the opera Silent Night by American composer Kevin Puts. It’s based on the film Joyeux Noël which tells the story of Allied and German soldiers calling their own truce on Christmas Eve night in WWI and celebrating together before going back to killing each other. Puts won a Pulitzer for this opera. It’s really quite exceptional.